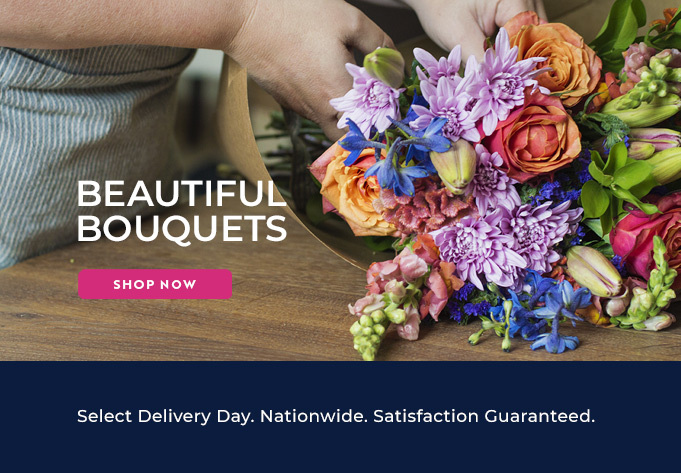 With Bloomable (formerly SA Florist)’s reliable online delivery, you can send flowers to Johannesburg friends with complete confidence in our service and selection. Bloomable (formerly SA Florist) provides flowers for all situations. For funerals and sober events, our florists suggest St. Joseph's lilies and chrysanthemums. Lisanthus and anthiriums also look great in baskets to say you’re sorry or with a get well soon card for a sick friend. Our Johannesburg professionals can provide the perfect arrangement to help make things better in difficult instances. Of course, there are also jubilant events that deserve gorgeous flowers. To wow a romantic partner, send classic red roses or mixed roses in your lover’s favourite colours. Bright gerbera daisies and scented freesias celebrate friendship, and any favourite plant can be sent just because you care. We also suggest birthday baskets with arrangements featuring carnations and proteas in varied colours. These designer nosegays are also ideal for wishing good luck or congratulating young parents on their new bundle of joy. Bloomable (formerly SA Florist) provides Johannesburg flower delivery services and also offers gifts to brighten someone's day. We have a selection of hampers that showcase flavourful snacks like fresh fruit, nuts or other salty delicacies. We can also add rich chocolate candies and a bottle of red or white. Helium balloons, gift cards and cute plush toys are also available to further personalize a present. At Bloomable (formerly SA Florist), we are proud of our working relationship with talented local florists and small business owners. We avoid relying on middle men who sacrifice quality in order to squeeze out extra profit for themselves. We’ve harnessed the latest Internet technology to make it a snap to order Johannesburg flowers online from any location. We offer only the freshest flowers at a great, low price. Come browse Bloomable (formerly SA Florist)’s online shop today!